Whether at the pool, park or BBQ picnic, the summer is always sweeter when itâ€™s accompanied by your favorite summer hits. 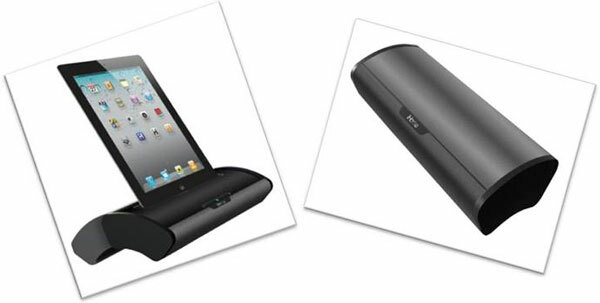 Allow iHome to make it easier and more enjoyable than ever with the new iD55 Portable Stereo System for iPod, iPhone and iPad. Sporting a convenient sliding cover for ultimate portability and protection, the iD55 is ready for travel and, more importantly, ready to rock your tunes. 2 high quality speakers in Reson8Â® chambers deliver awesome sound.